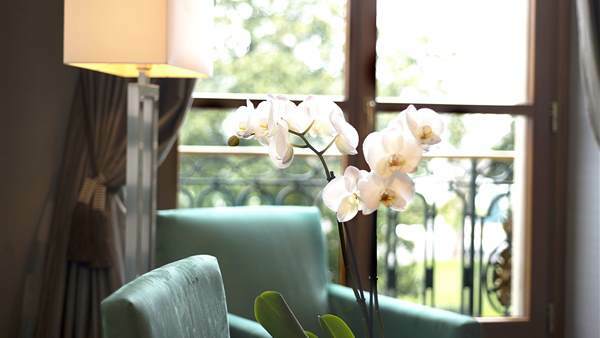 Experience a new world of luxury in the heart of Geneva with a stay in one of our 16 Suites at Hotel Metropole Geneve. Designed as spaces to relax and recharge, and, in the case of the most spacious, entertain guests, these Suites are the perfect choice for extended leisure or work stays. State-of-the-art technology and the finest Palace service will also help ensure your time at the Metropole is truly unforgettable.